Status: Eliminated by Christina Ricci in Round 2! 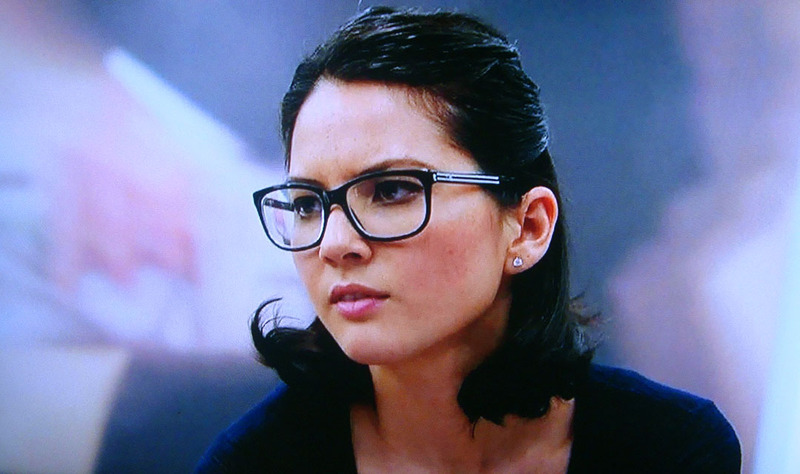 Olivia Munn is an actress and comedian who earned her fame (and place in the hearts of every geek on the planet) during her four year stint as a host on Attack of the Show! After AOTS, she was a correspondent on The Daily Show and “stole the show” as Leigh on the short lived sitcom Perfect Couples before taking a serious turn as Sloan Sabbith on Aaron Sorkin‘s HBO drama The Newsroom. You can also currently catch her on the NBC sitcom New Girl. Olivia is one of five children and grew up a military brat, spending many of her younger years Japan (her step-father was in the Air Force). She majored in journalism at the University of Oklahoma and minored in Japanese and drama. She is fluent in Japanese, loves to surf, and loves to ride her motorcycle, a BMW R1200R. Check out her interview with Jay Leno!